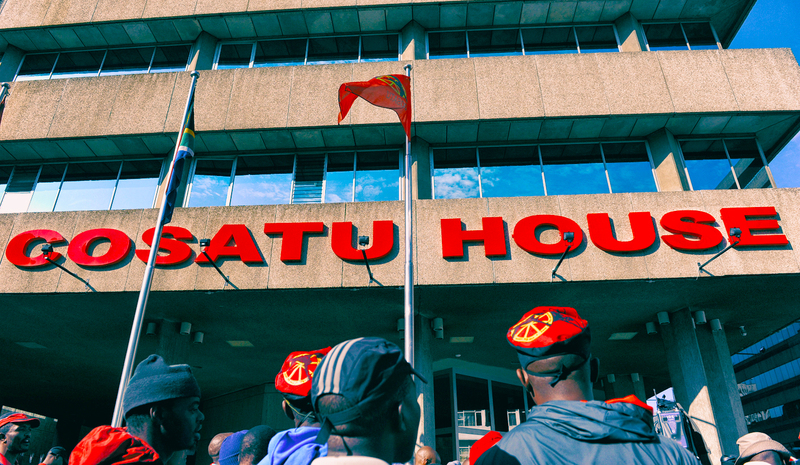 Despite some of these parastatals plagued by corruption and under-performance, the Congress of South African Trade Unions (COSATU), opposed the privatisation plans arguing this would result in job losses. 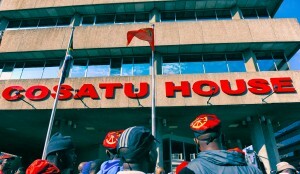 “It is clear that the only solution by the government is to punish the real victims of corruption in the SOE’s, the workers,” COSATU spokesman, Sizwe Pamla told CAJ News Africa. “It is imperative that we undertake these measures without delay to stabilise Eskom’s finances, ensure security of electricity supply and establish the basis for long-term sustainability,” Ramaphosa said.